Ever fancied having your gin with a side of motorbike? Well you’re in luck! Harley-Davidson restorer and parts dealer Uwe Ehinger has starting selling dry gin in bottles that also contain vintage Harley-Davidson parts. Ehinger is also, according to his company’s press release, known as “The Archaeologist” because he goes all over the world finding old Harleys and their parts, and the gin bears his nickname. In the first run of this gin, three different bottles were available. You could choose the 1939 Flathead, 1947 Knucklehead, or 1962 Panhead. Inside each bottle are parts from the real respective vintage motorcycle. Examples are camshafts, nuts, and rocker arms. Now, I know what you’re thinking.. Surely the gin will taste of motor oil! Well don’t worry – the parts are cleaned and then sealed with a tin alloy to make sure the liquor isn’t contaminated. The bottles come with vintage-style labels, a wrapper with the story of how Ehinger found the particular motorcycle, and a tag with the parts’ serial numbers. So, how much I hear you cry! Well it does not come cheap…The first run ranged in price from just over £800 to nearly £1,200, quite pricey for what seems like a bit of a gimmick, though we suppose once the gin is gone, you’re left with a nifty display piece. There clearly is a market for this as the first run has sold out but we think it’s probably more due to the vintage parts in the bottles rather than the gin itself.. but we may be wrong! Tell us what you think of this Harley liquor in the comments. 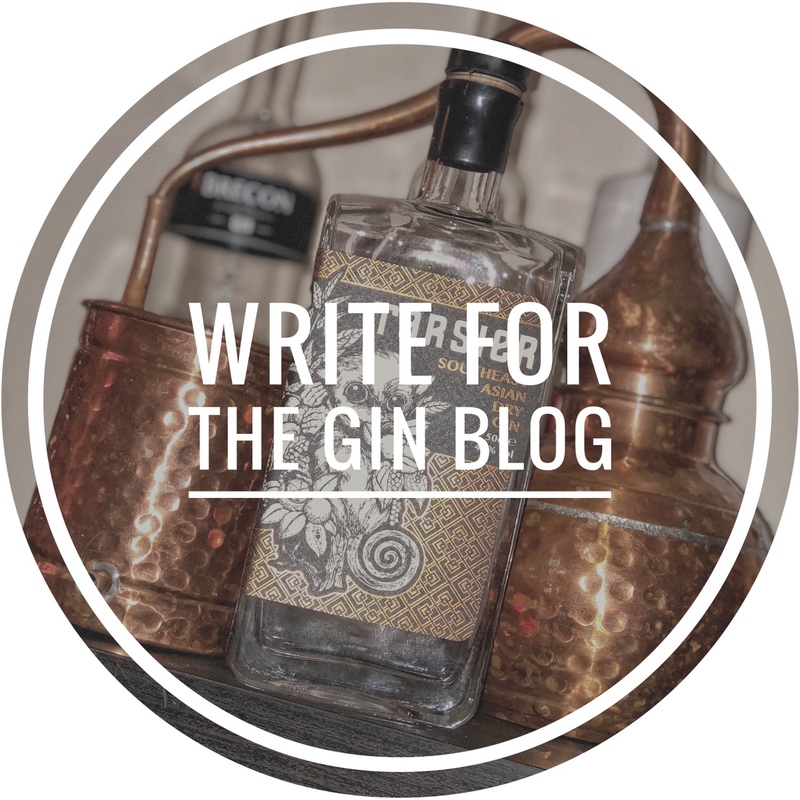 Home > Reviews > Gin Reviews > Gins > Gin with added…..Motorbike? ?